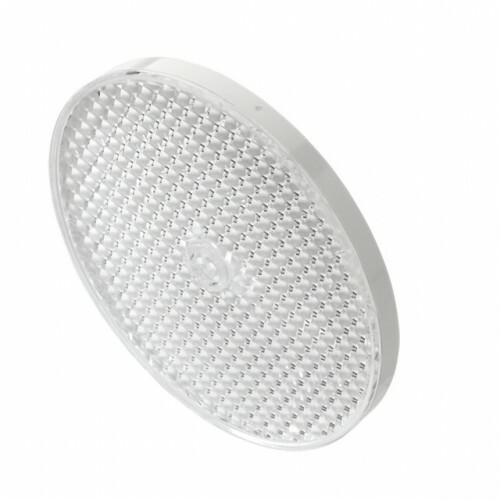 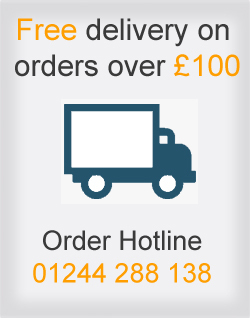 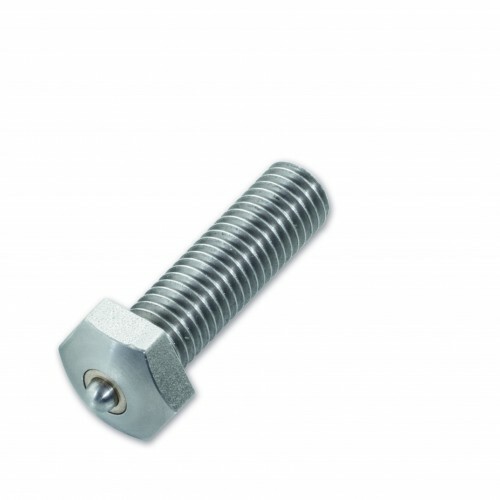 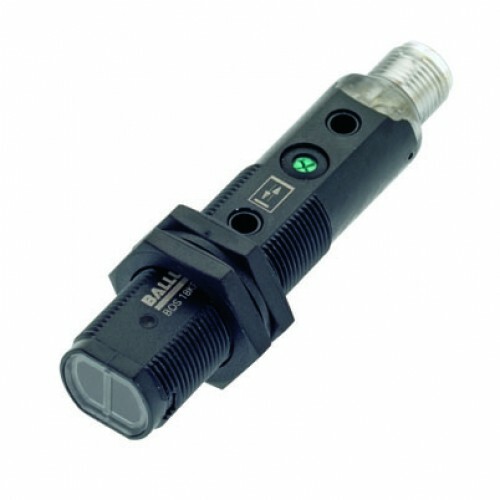 Electrical trader supply the Balluff BCC M323-M313-30-300-VX8334-006 with fast delivery times. 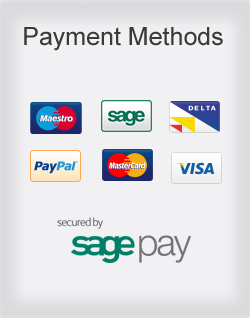 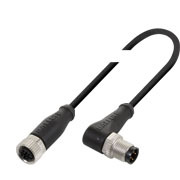 To search for your BCC M323-M313-30-300-VX8334-006 please use the site search function on the top of the page or the advanced search function on in the footer of the page. 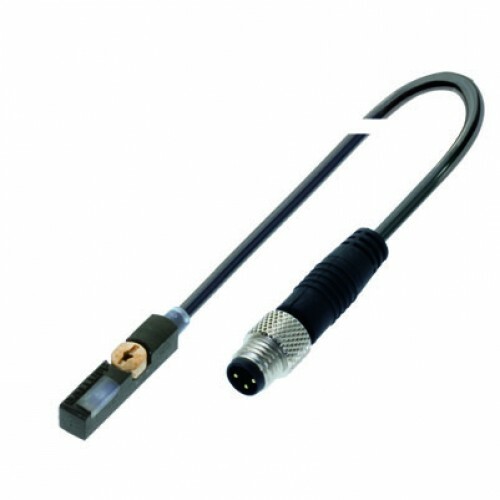 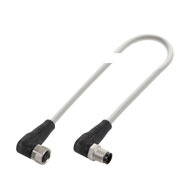 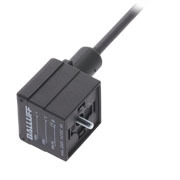 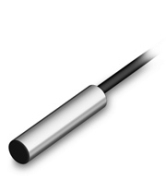 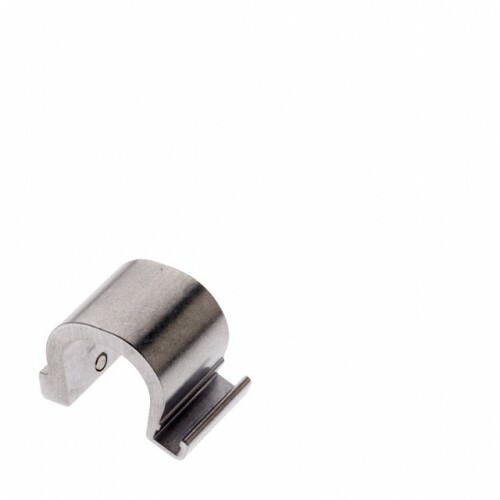 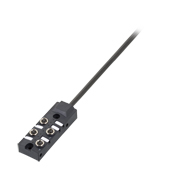 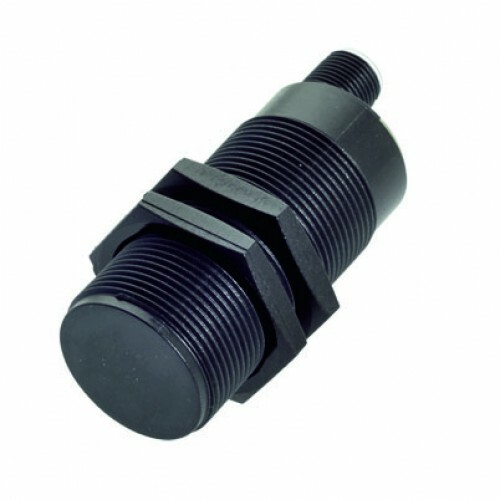 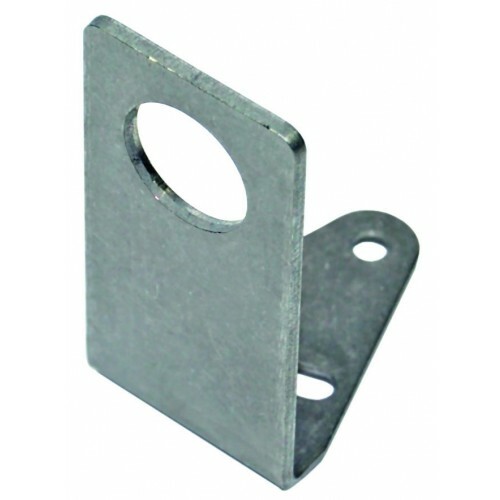 Balluff is one of the leading manufacturers of electronic and electromechanical sensors. 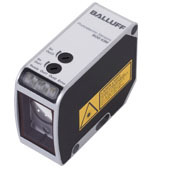 Balluff products guarantee successful and reliable operation in all areas of automation, even in the harshest and most demanding machine tool environments. 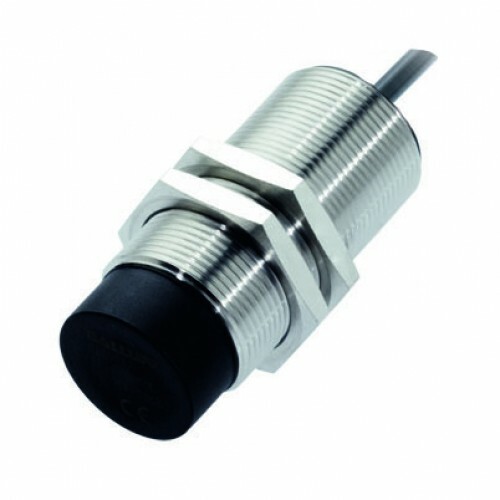 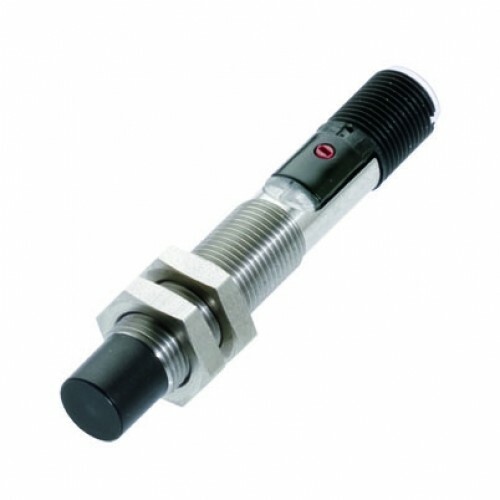 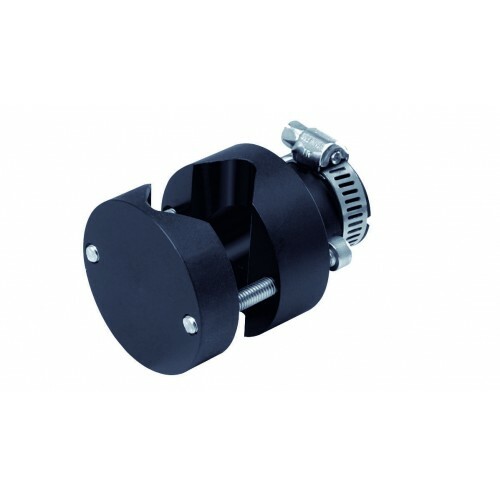 Included within the Balluff range is the BCC M323-M313-30-300-VX8334-006 and Inductive and Photoelectric Sensors, Mechanical Multiple Limit Switches, Industrial-RFID (proven even in the presence of coolants, lubricants and vacuum situations), Transducers and Photoelectric Guards. 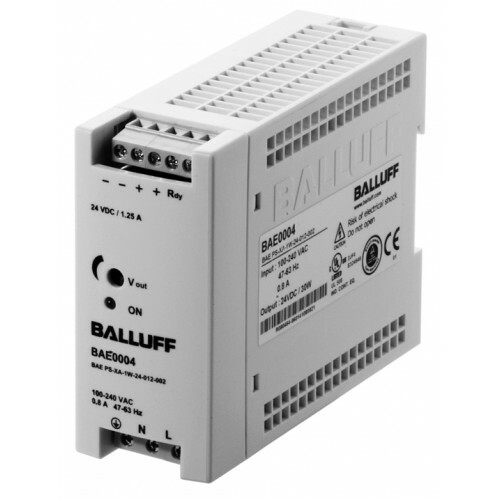 Electrical trader supplies Balluff BCC M323-M313-30-300-VX8334-006 customers with BCC M323-M313-30-300-VX8334-006 plus orientated technical support to help customers get the most from their BCC M323-M313-30-300-VX8334-006 application. 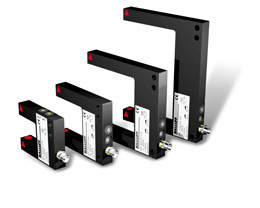 Application engineering and on-site problem solving using the BCC M323-M313-30-300-VX8334-006 will solve you onsite applications. 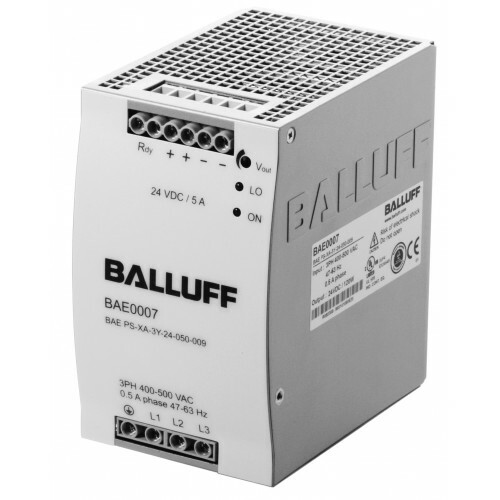 If you need any further information on balluff BCC M323-M313-30-300-VX8334-006 and other products pleases call the sales team on 01244 288138.